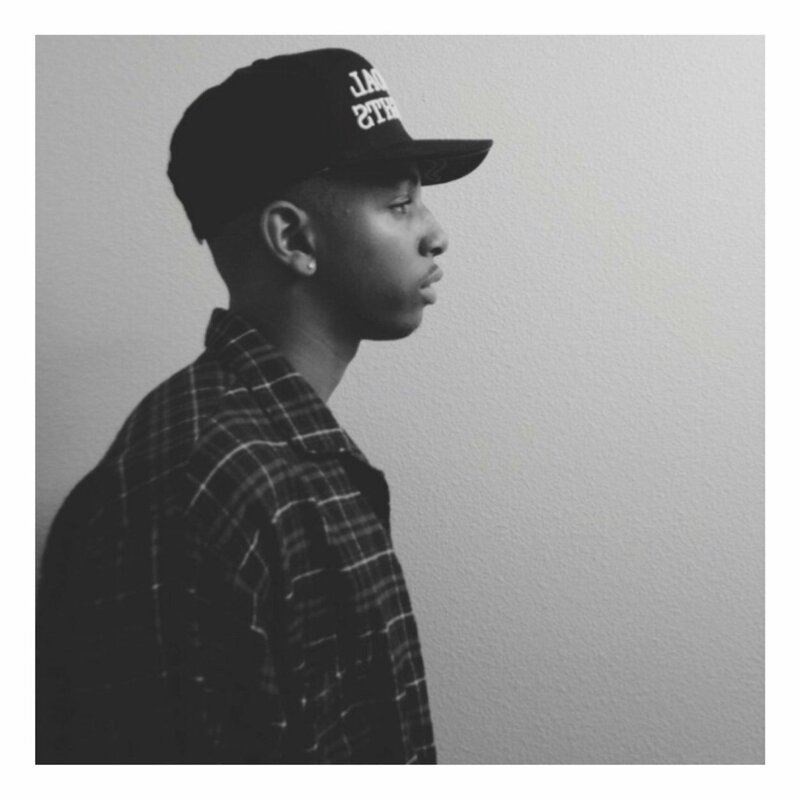 • LA-based melodic lyrical talent, KR has risen to the surface of the music world rapidly and his fan-base has grown just as quick as the young rapper releases hit after hit. To be so new to the airwaves, KR’s records are seeing numbers similar to some of your favorite rappers and singers. The young artist ins’t at the point he can’t go out to the mall without being swarmed by fans, but his digital presence has grown tremendously and with the release of his latest visual for his newest chart noticed record “Bout That“. The mystically seducing track is produced by Fayo & Chill and is tricked out with that OVO sound that is ever so popular. The LA artist could easily get confused for a Toronto rising-star, but he pays homage to his home of Sourthern Cali in his video. Directed by Anthony Supreme is as equally seductive as the record itself. Women on Women and KR indulging in the lifestyle of a young growing talent living the American dream. Drugs, Money and Women surround the lavish landscapes and venues that we view KR mingling in. The trance fueled visual is a great start to what we are expecting from KR and his team. ENJOY “BOUT THAT” VIDEO BY KR ABOVE & LISTEN TO “PLAY MY SH*T” BELOW! Previous Previous post: Music| Who Has The Best “HotLine Bling” Remix?